When the skin produces extra melanin to protect itself from ultraviolet rays, age spots (also known as liver spots) may begin to form. While harmless, these small grey, brown or black spots often appear on the arms, face and hands, and are more common among adults over 50 years of age. However, it is not uncommon for younger individuals to have them as well – especially those who lead an active lifestyle and are exposed more to the sun. Working on the uppermost layer of skin, the skin peel treatment triggers the natural peeling of skin to reveal a healthy layer underneath. Utilising a trichloroacetic acid (TCA) solution, dead skin cells are eliminated while the growth of new skin cells is stimulated. 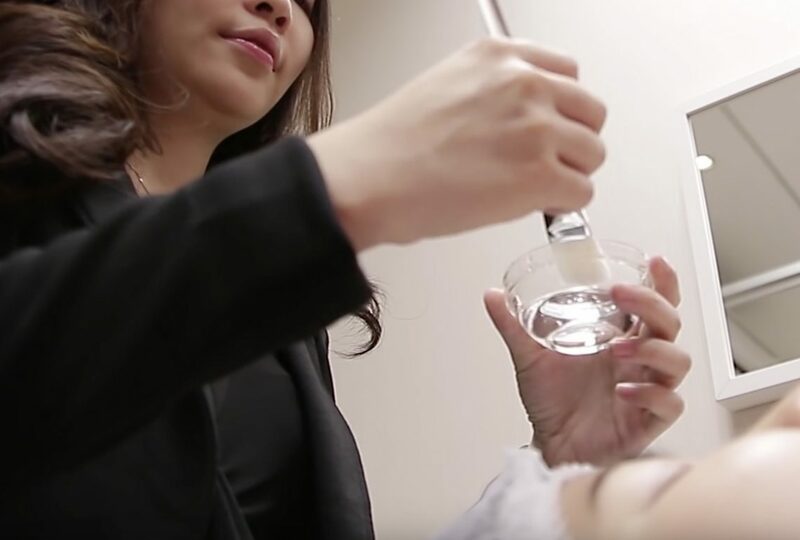 This process helps to lighten the skin on areas affected by age spots, and several treatments may be necessary for this treatment to be a complete success. Nonetheless, you should be able to notice improvements following each treatment. Besides the standard TCA solution, other milder or stronger solutions may be recommended by your doctor depending on your skin’s condition, so be sure to discuss available options prior to undergoing this treatment. When the solution is applied, you can expect to experience a burning sensation as the chemicals begin to take effect. 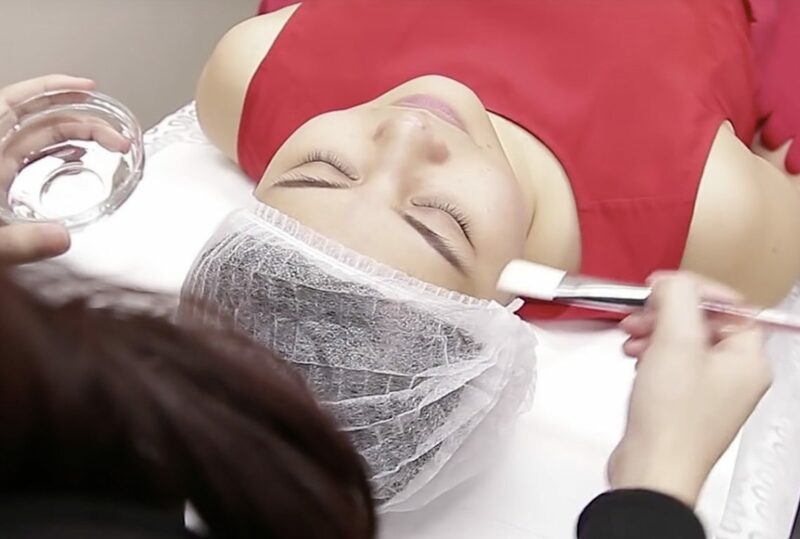 To make you more comfortable during this procedure, cool air will be blown over treated areas, and following completion, cold compresses will used to help soothe any further soreness. Depending on your skin’s rate of recovery and desired results, between 2-4 peels are usually recommended. Depending on what your doctor advises, each session should be at a month apart, and following treatment, you will be required to avoid excessive exposure to sunlight. To complement this treatment, you will be provided with a moisturizer to help minimize irritation, and keep treated areas from drying up. For further protection, the use of sunblock is also recommended. Speak to our doctor now about Chemical Peel Treatment.